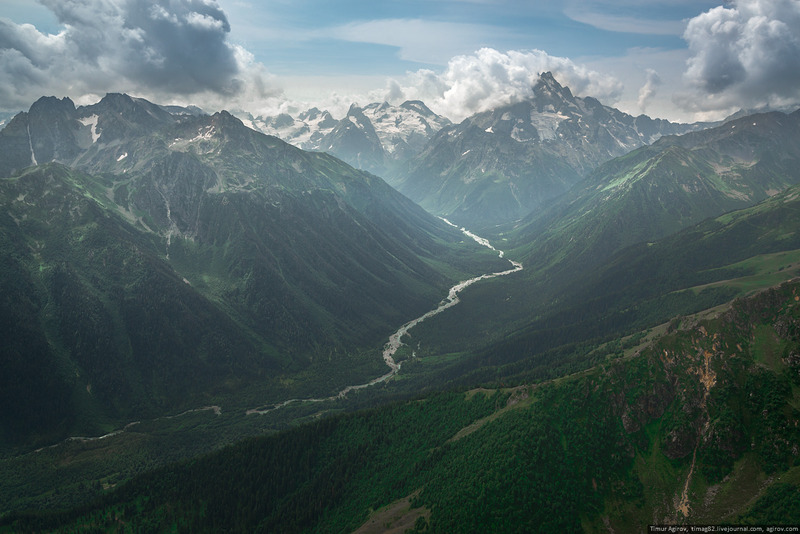 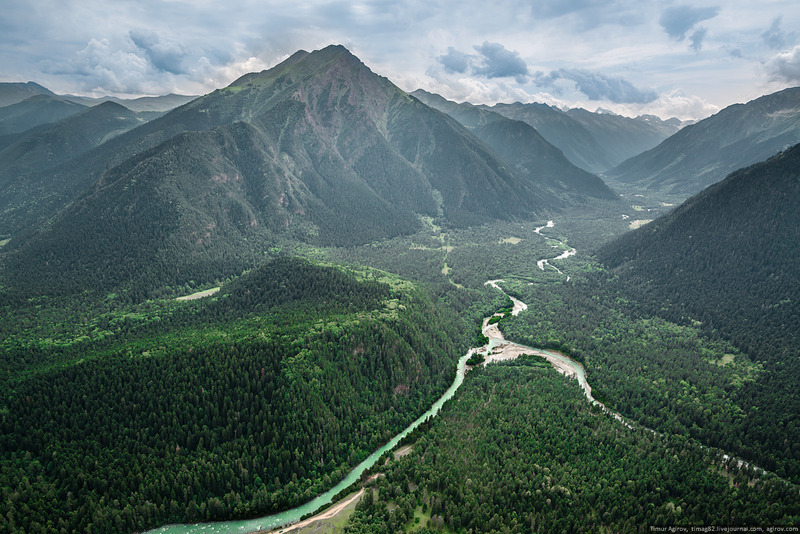 Karachay-Cherkessia Republic is a subject of the Russian Federation (population about 470 thousand people), a part of the North Caucasian Federal District. 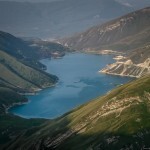 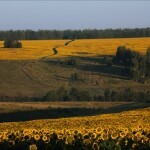 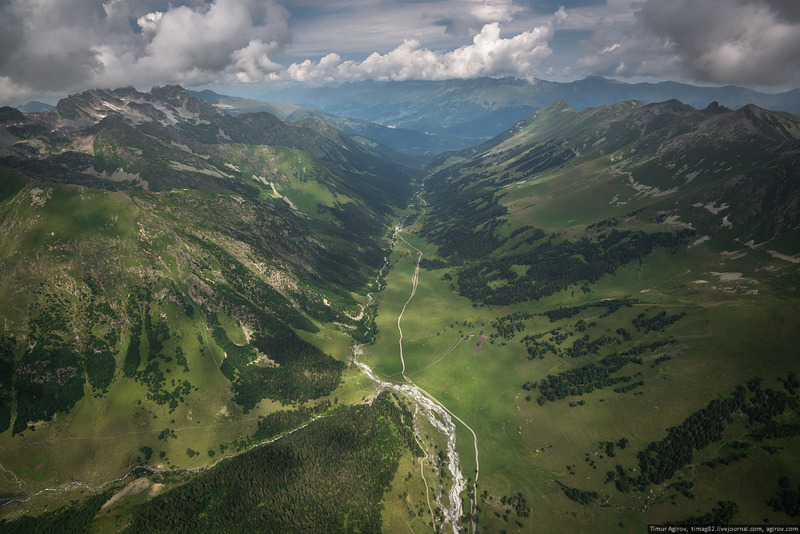 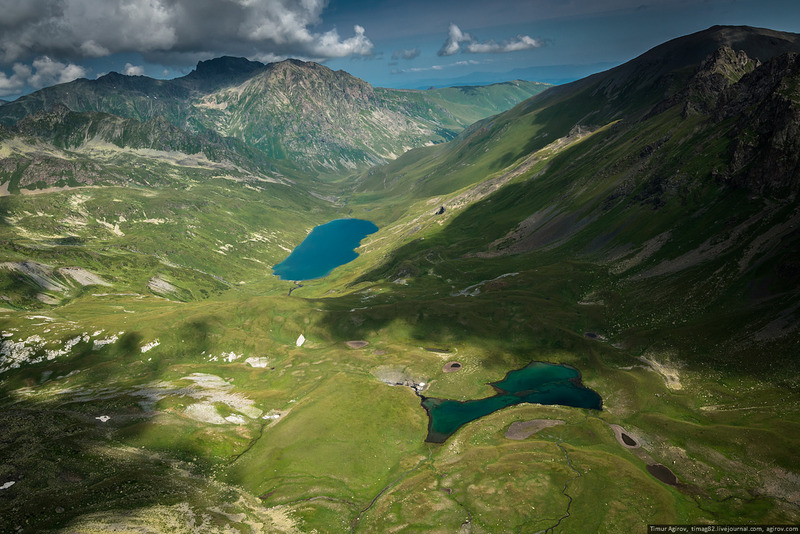 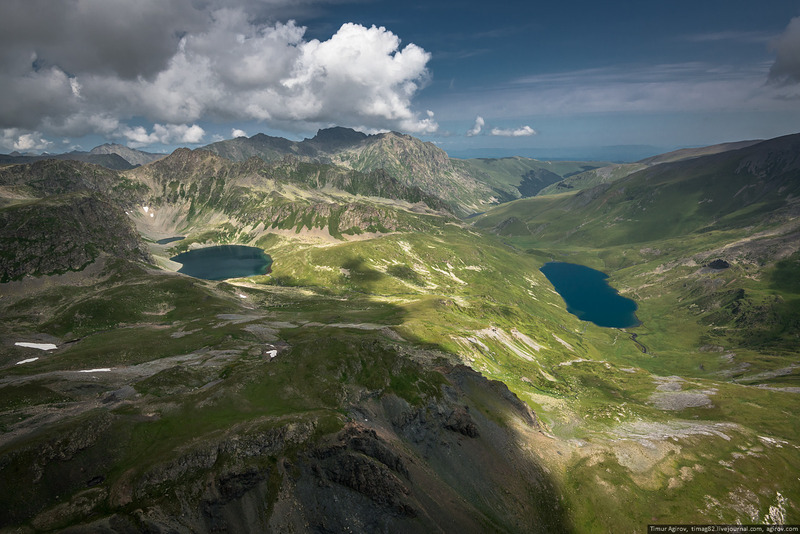 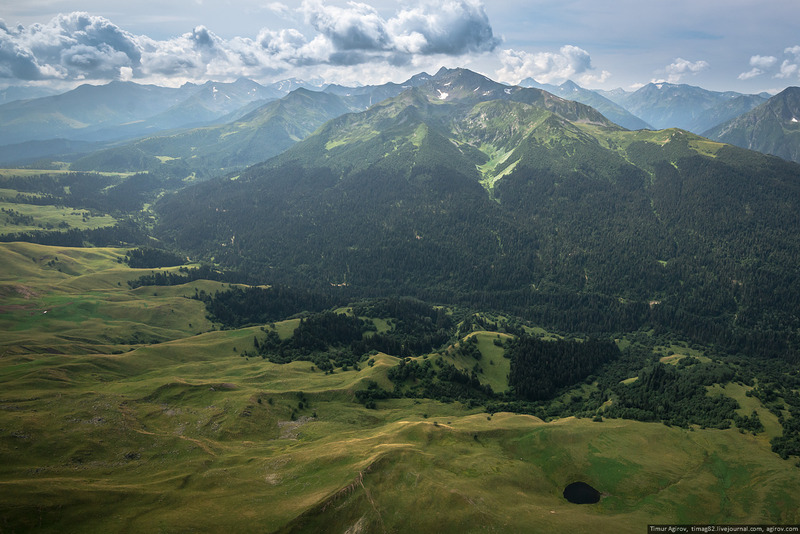 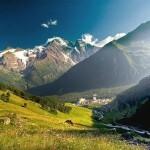 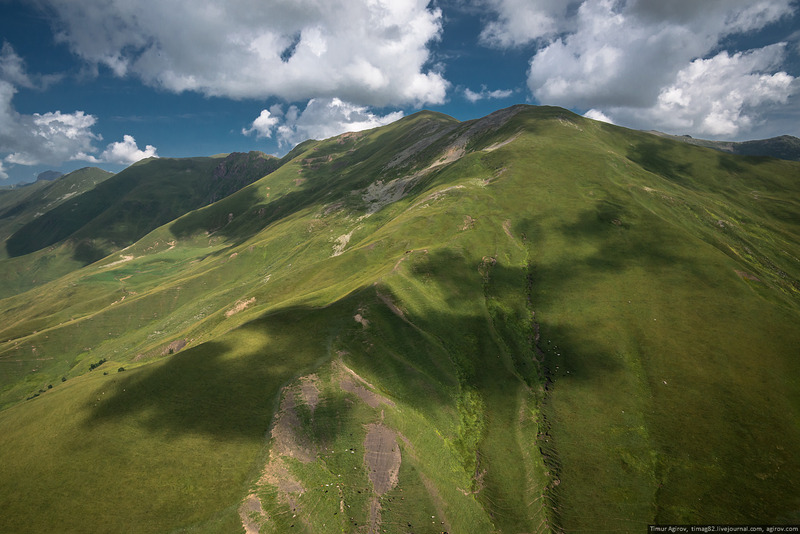 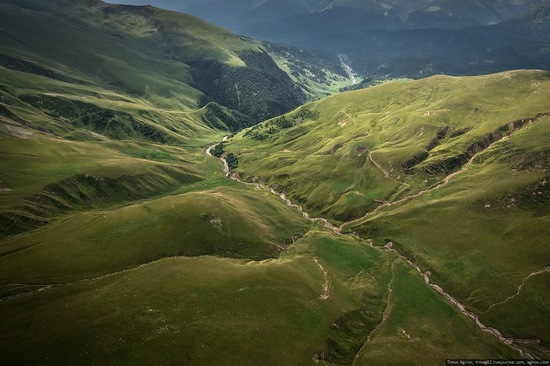 The region is located in the foothills of the north-western Caucasus. 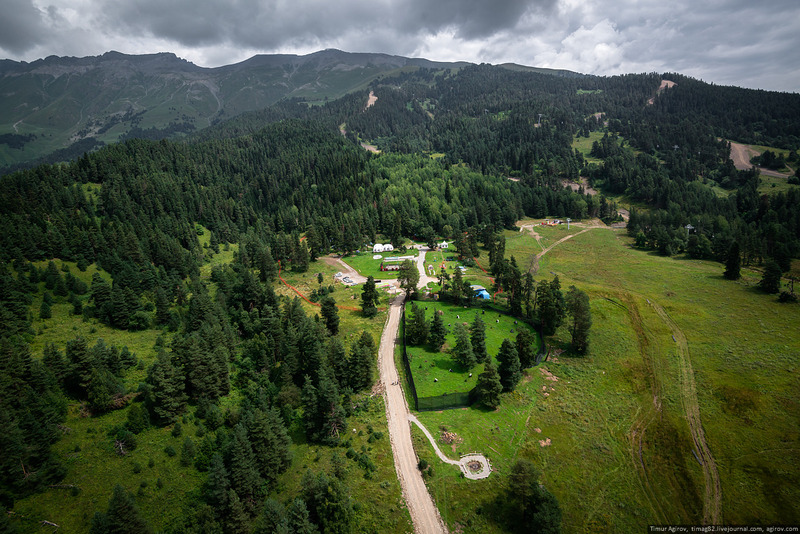 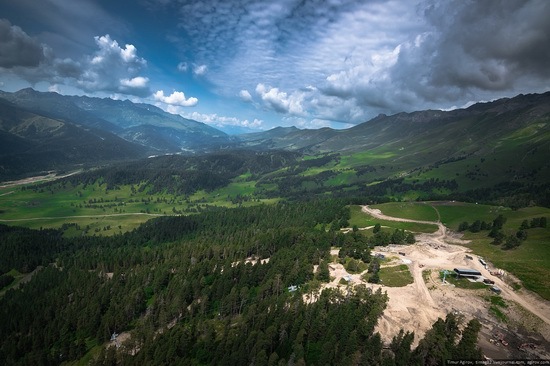 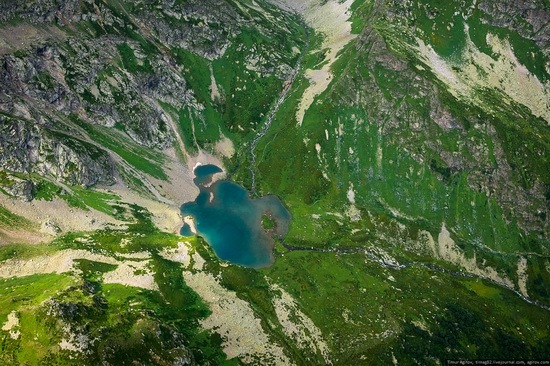 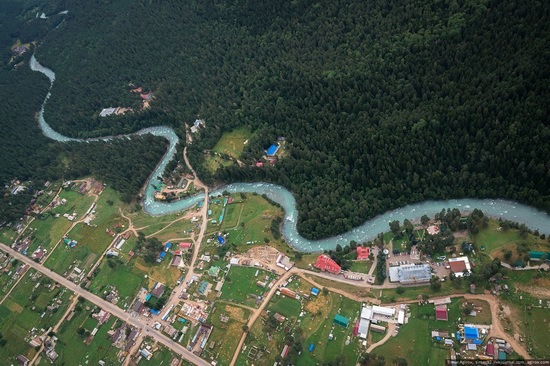 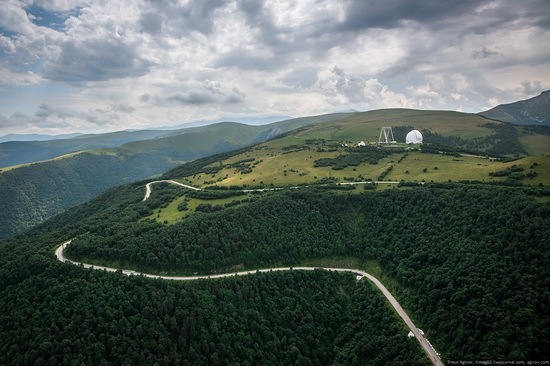 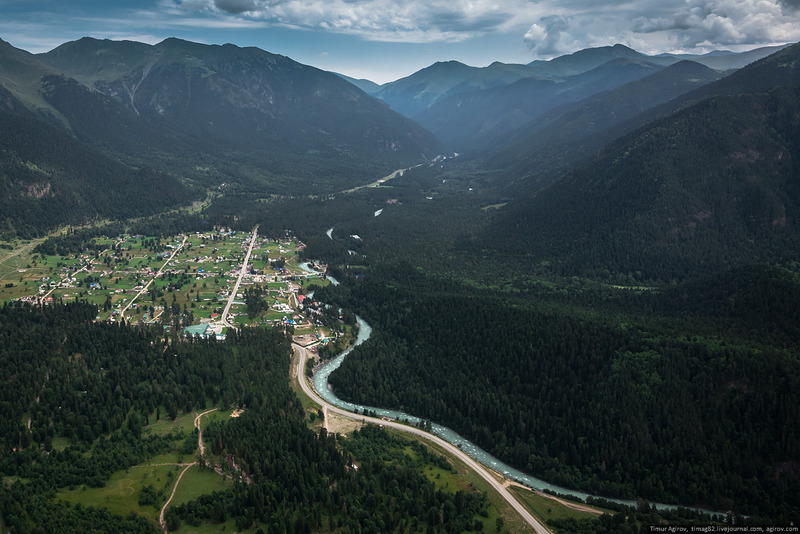 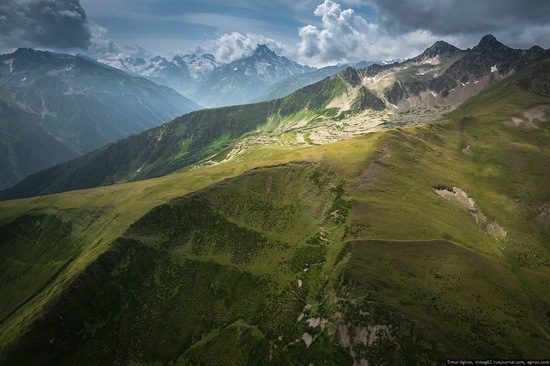 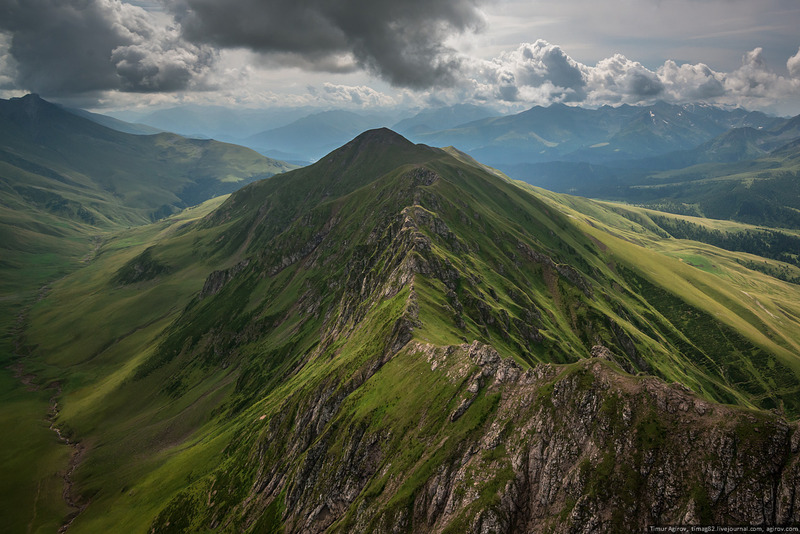 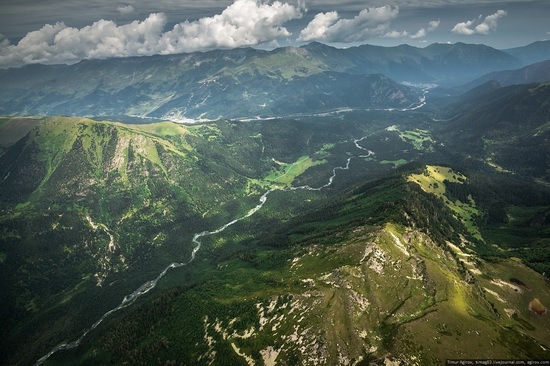 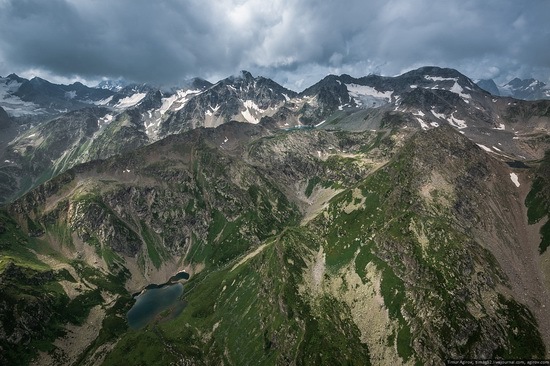 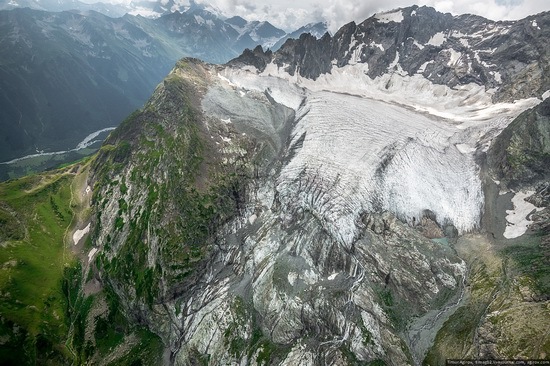 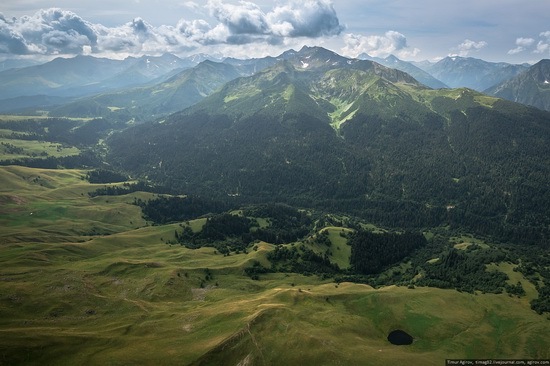 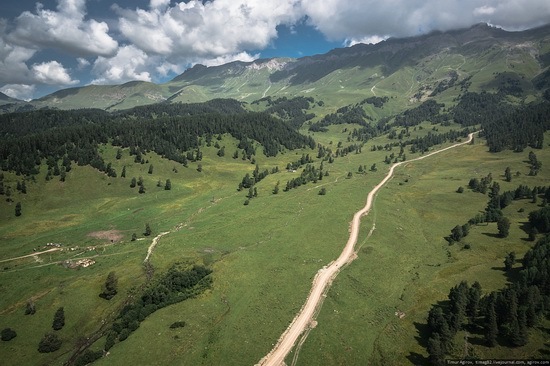 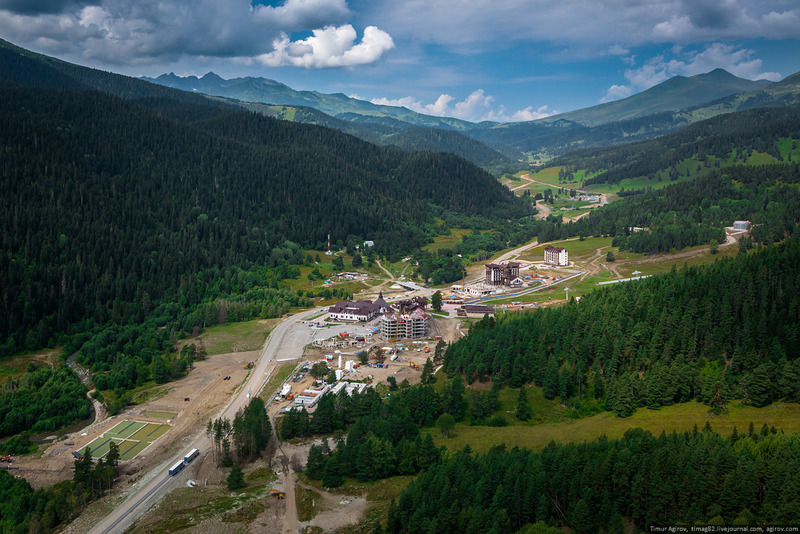 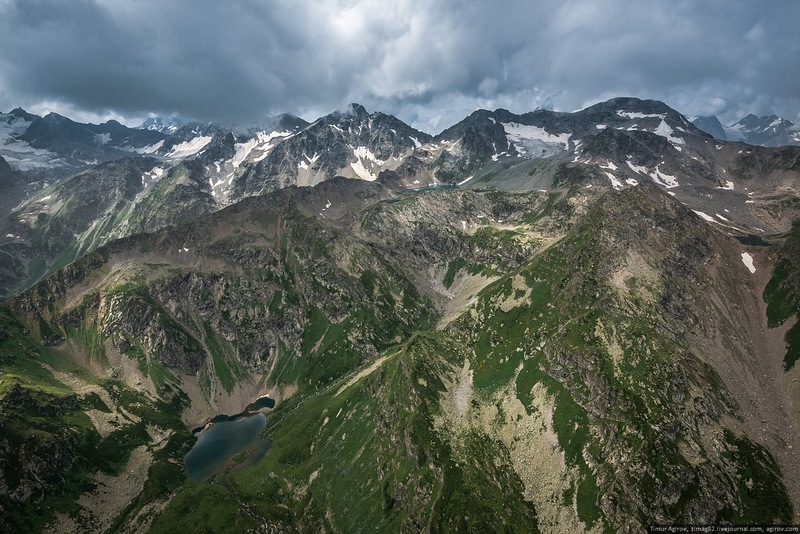 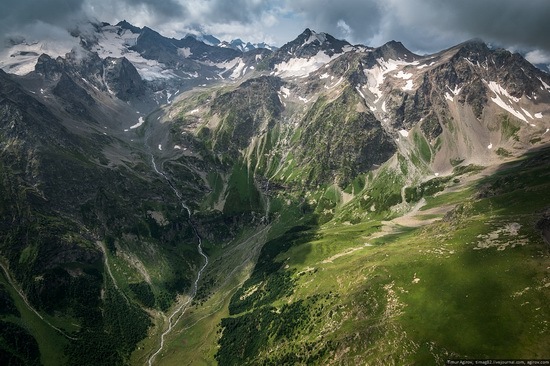 About 80% of Karachay-Cherkessia Republic territory is situated in mountainous terrain providing favourable conditions for development of tourism, mountaineering and resort activities. 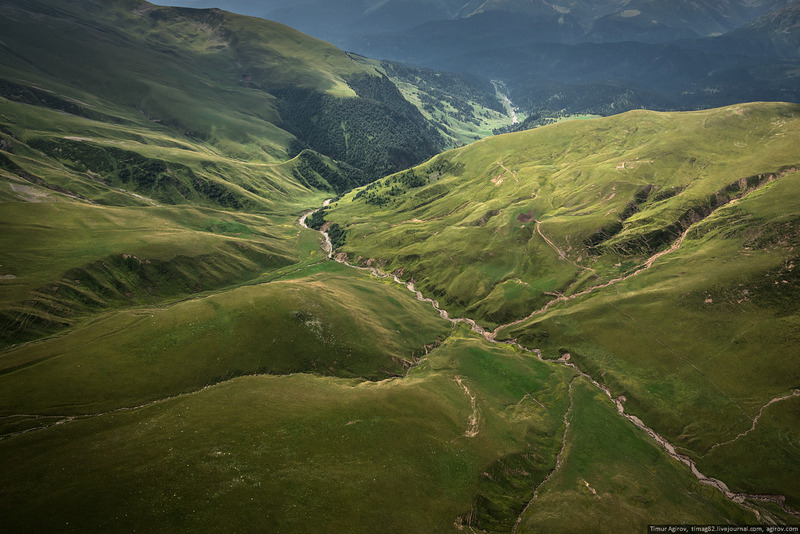 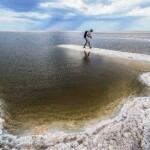 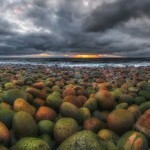 The photos were taken by Timur Agirov.